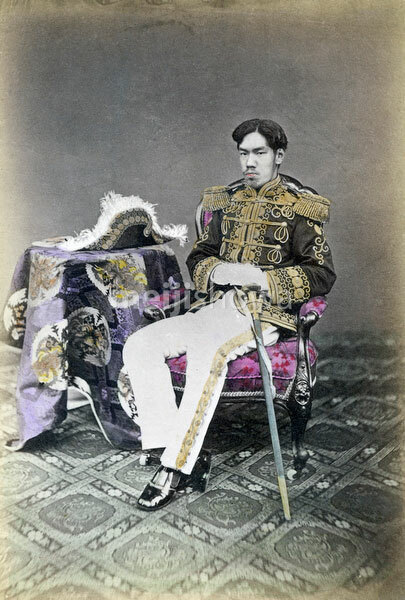 Emperor Meiji (1852–1912) was the 122nd emperor of Japan. Ca. 1873 (Meiji 6).